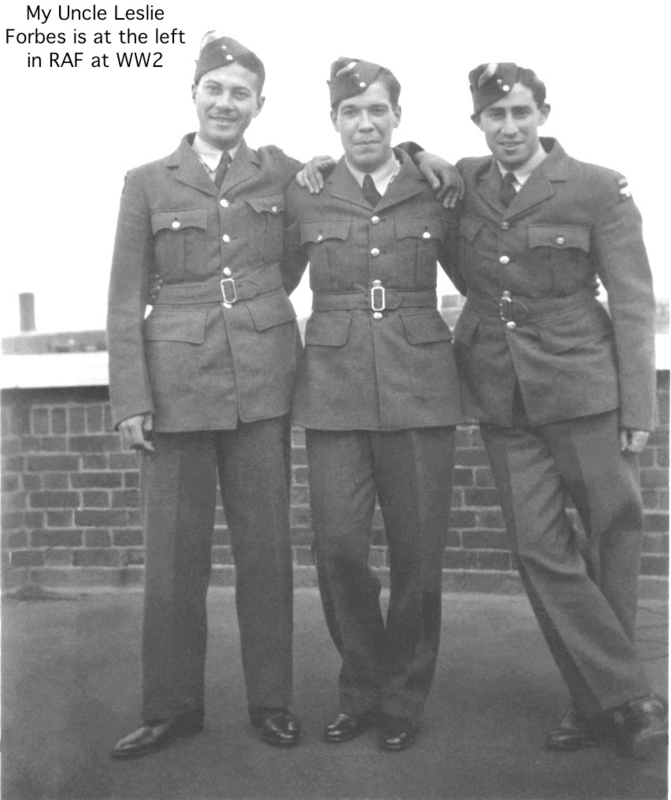 Caribbean aircrew in the RAF during WW2 » Blog Archive » FORBES – Leslie G.
I really wanted to get the details and information of my uncle Leslie G. Forbes who did work in the RAF in WW2 from Scotland and went to several places. 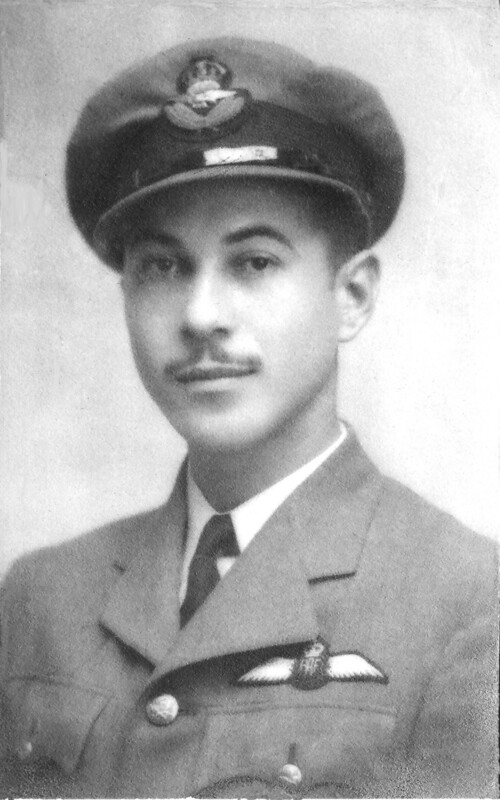 He passed away many years ago from cancer and I had not got his information, so I would really be happy if someone could send me his details of the RAF in WW2. My mum was born, 1947 in Lancashire, and was adopted shortly after. We believe her father was based in this area.